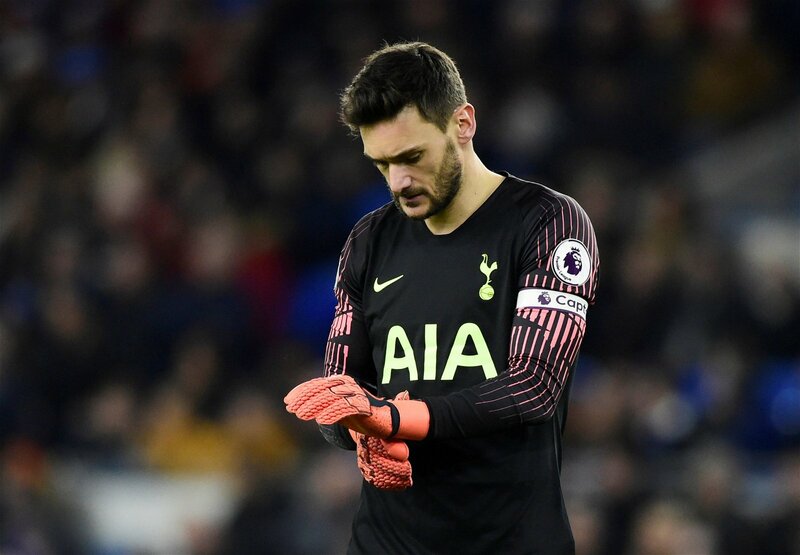 Hugo Lloris has endured a disappointing season and made another terrible mistake as Tottenham Hotspur lost to Liverpool on Sunday. The Spurs stopper has made errors against the likes of PSV Eindhoven and Barcelona in the Champions League, as well as in the defeat to Chelsea at Stamford Bridge in the Premier League. His latest error – he pushed a tame Mohamed Salah header against Toby Alderweireld to concede an own goal – cost Spurs a point at Anfield. With Michel Vorm set to leave in the summer on a free transfer and Paulo Gazzaniga seemingly not trusted by manager Mauricio Pochettino, Football FanCast has taken a look at the goalkeepers in the academy that could potentially step into the first-team squad next season. Aged 20, Whiteman has been capped at numerous youth levels by England, from the Under-16s through to the Under-19s. He has regularly been on the bench for the first-team and was named as a substitute for games against Brighton & Hove Albion and Huddersfield Town in September of 2018. He has conceded 43 goals in 19 Premier League 2 games, however, and may not yet be ready to make the step up. An Australia Under-23 international, Glover has made 25 appearances for Spurs’ Under-23s, conceding 53 goals. He has kept just two clean sheets. A loan spell at Central Coast Mariners did not bear much fruit either, as he let in 10 goals in four games. He has played just once in the Premier League 2 this season. To suggest he is ready for the first-team is something of a stretch. A Belgium Under-19 international who has played at numerous youth levels, De Bie regularly captains the Spurs Under-18 side. He has conceded 38 goals in 25 games for the club and made the step up to the Under-23s earlier this season. However, he played just once, in a 6-0 thumping at the hands of Everton. A loan spell surely beckons next season. Austin is highly-rated at Spurs, clearly, as he has captained the club’s Under-19 team in the UEFA Youth League this season, keeping clean sheets against both PSV Eindhoven and Barcelona. A regular for the Under-23s, he has conceded 54 goals in 28 games and perhaps needs a loan if he is to break into the first-team. In games in the EFL Trophy, he conceded three against Oxford United in a 3-0 loss and has also seen four go past him in the Premier League 2 versus Swansea and Arsenal. Just 19, Freeman is nowhere near ready to be included in the first-team. The teenager has played just three times for the Under-18 side and has conceded 10 goals. He let in three in a 3-2 defeat to Norwich City on his debut and also played in a 2-1 loss to Aston Villa and a 5-3 reverse against the Canaries. The depth outside the first-team is alarming. Spurs have a number of young goalkeepers but none appear anywhere near the quality required to play for the first-team. With Vorm almost certain to depart, it leaves just Lloris and Gazzaniga. Gazzaniga is a solid back-up but every top team has three stoppers; Spurs need another. While it may go somewhat against Pochettino’s principles, he may have to dip into the transfer market to recruit a more reliable youngster than the ones currently available to him.